Hi, thanks for stopping by our little island in the sun. We're Norm & Deb, and we retired in May 2017 (a bit earlier than "normal" at 56/52) and started blogging because we wanted to tell our story and stay in touch with friends old and new. Together we went on this journey because we wanted to live our lives on purpose, not on some version of autopilot that many people find themselves in. We also wanted to live someplace warm! So off we went in a generally southern direction with a few detours along the way. The blog is named for how we feel about this new life together. We're knee deep in it, whether it's going great (the only worry in the world is the tide gonna reach my chair...), or when it's less than perfect (that's life baby). 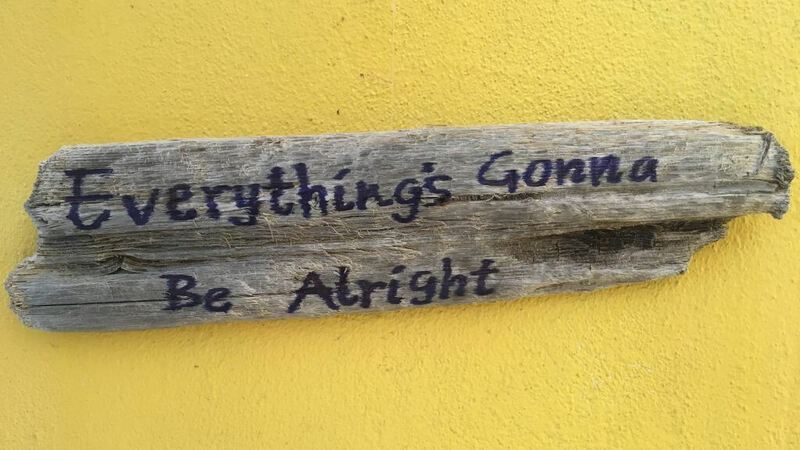 We know it will all work out - it always does. If you are new here, you can take a look at where it all began (button below), and then work through the stories and places we've been. You can also click the Subscribe button to get an email each time we put up a new post (no Spam - guaranteed!). So dig in to the stories and enjoy the ride along with us, and please send us your questions and comments as you go! 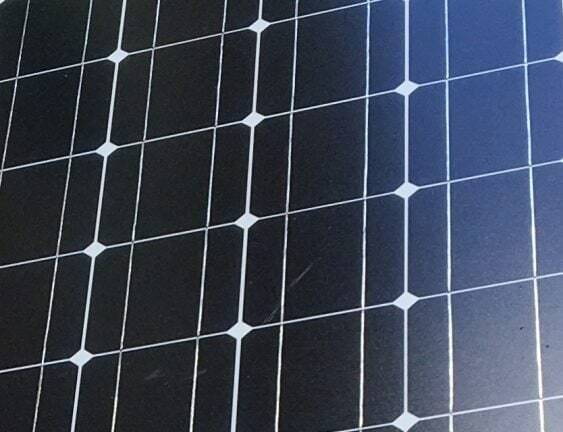 You will get an email when we publish a new post! We promise that we won't spam you or send you anything unrelated to Knee Deep In it! 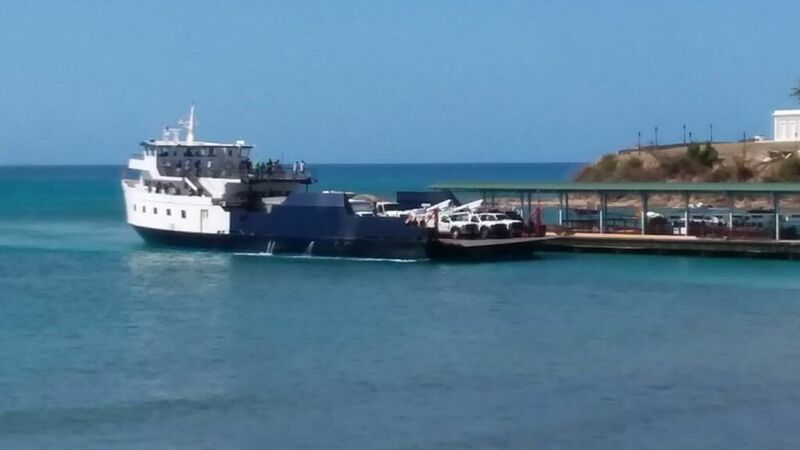 If you are here looking for info on Vieques, Puerto Rico, we have a treat for you. You can find our first post upon arriving in Vieques (and click through the rest of them from there). 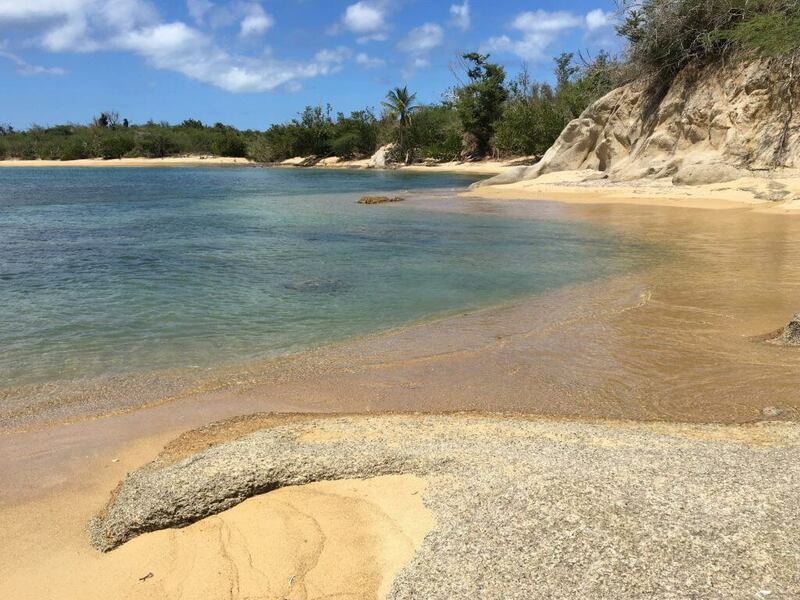 Of course, Vieques is a whole lot about the beaches (an accurate count is difficult but it's at least 50, many accessible only by boat and some remain off-limits). So we've also put together a beach directory which, like most things online, is able to be updated and improved as we go. 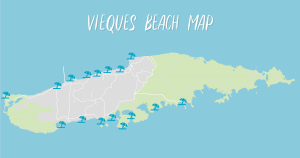 So click the map icon below to go to the Vieques Beaches page and let us know your thoughts please! Knee Deep In It - Worldwide! We have now reached readers in 96 countries & territories around the world (crawling toward 100!). In the U.S., we have readers in all 50 states plus the District of Columbia. We have had over 9000 readers visit the site, hitting 75,000+ pages. Since the Beach Directory was published last October, we are averaging about 1400 users & 8000 page views per month. Our top 5 countries/territories are: the USA, Puerto Rico!, Canada, the UK, and France. I want to give a special shout-out to Honduras, the Bahamas, Cayman Islands, Puerto Rico, USVIs, BVIs, Sint Maarten, Trinidad & Tobago, and our other Caribbean kneedeepers! And a big thanks to all of you around the world who are following along - you make it worth the effort and the energy we put into this blog! So we're "almost famous" as they say (not really). 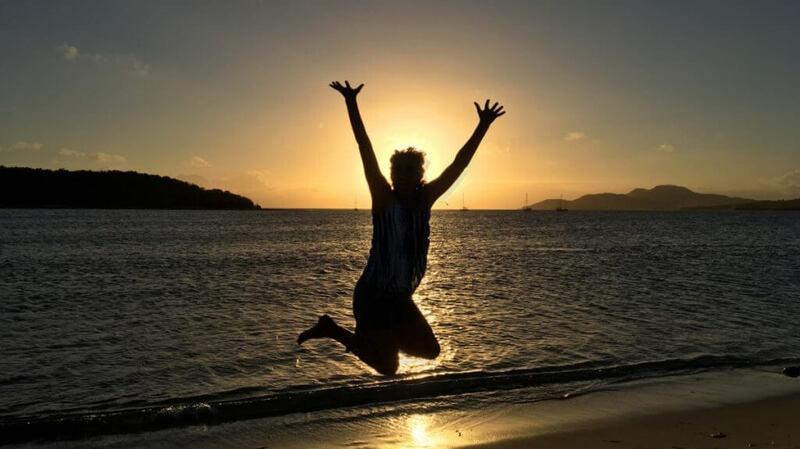 We had a mention in the NY Times Travel section which you can find here (Returning to Vieques) - search for "Norm and Deb" 🙂 ) and have now done a guest spot on Ann Nelson's "Retire Well, Retire Happy" Podcast out of Australia (it's embedded below). Both were a lot of fun - check them out!